Hong Kong (CNN Business) The man who oversaw the collapse of a giant bitcoin exchange was found guilty Friday of falsifying data but acquitted of other charges, meaning he’s unlikely to go to prison. 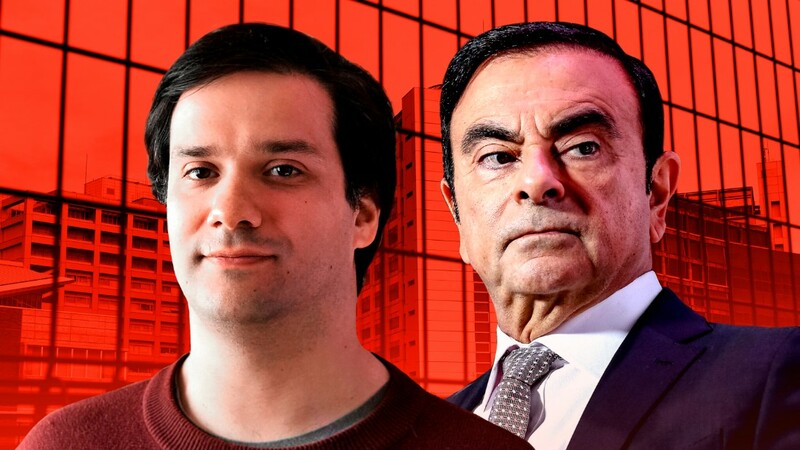 Tokyo prosecutors had indicted Karpeles on a series of charges, including embezzlement and aggravated breach of trust, and called for a 10-year prison sentence. 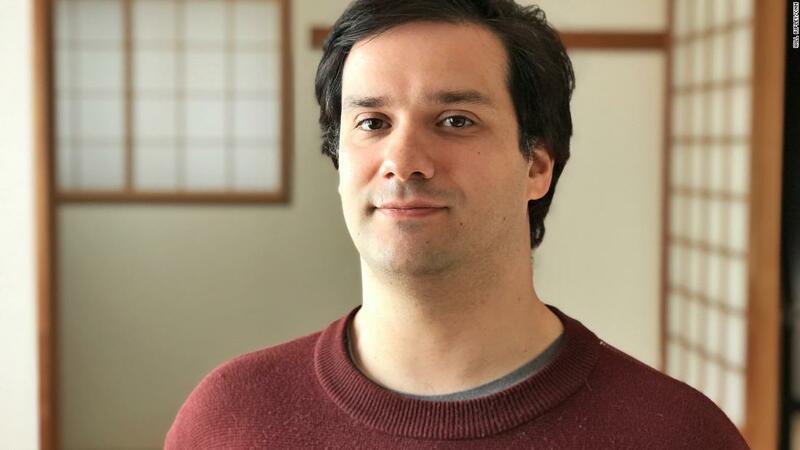 But the Tokyo District Court on Friday found Karpeles not guilty of the other charges and handed down a suspended prison sentence for the falsification conviction. The court also ordered him to pay for part of the cost of the trial. Karpeles, 33, was found guilty of illegally altering Mt. Gox’s electronic records to falsely inflate the company’s holdings by $33.5 million. He was sentenced to 2½ years in prison with a 4-year suspension, which means he won’t have to serve time unless he commits a criminal act in the next four years. Karpeles’s acquittal on the more serious allegations of embezzlement and aggravated breach of trust was a surprise. The conviction rate in Japan after prosecutors file criminal charges is above 99%. He had maintained his innocence throughout the trial, blaming a computer hack for Mt. Gox’s loss of 850,000 bitcoins belonging to its users in 2014. At the time, the huge cryptocurrency hoard was worth about $470 million. But the company, at the time the world’s largest bitcoin exchange, was already in dire financial straits before the alleged hack. Mt. Gox was struggling with its cash flow after US government agents seized $5 million from its accounts in 2013 for allegedly lying on bank documents. That sum was 13 times the amount of revenue the company collected over most of the previous year. The loss of the massive stash of users’ bitcoins in 2014 plunged Mt. 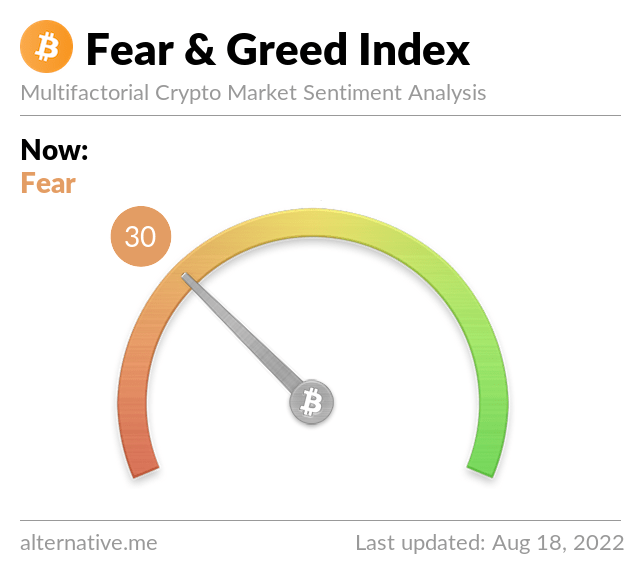 Gox into bankruptcy and left behind some 30,000 angry investors. Karpeles was arrested in Tokyo in 2015 and spent more than 11 months in custody. In an interview with CNN last month, he described his time in detention in Japan as a “nightmare.” He said that police interrogated him for 50 days straight without a single day off, and that he often considered pleading guilty just to end the ordeal.